A long time ago I was impressed from this bizarre images made of the mandelbrot set. And a few weeks ago I developed a screensaver which draws different details of the mandelbrot set. Meanwhile I know a little bit more about this image and it is much more fascinating than ever before. I invested at lot of time to get this screensaver running. But now it works. 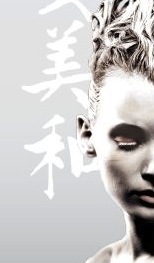 It randomly selects a part of the currently painted image and zooms inside this part. The zooming goes on until the computer is not able to calculate more detailed information. You can download the screensaver Mandelbrot and copy the file into the system directory. Then select the screensaver in the desktop property screen and make some odd settings there. 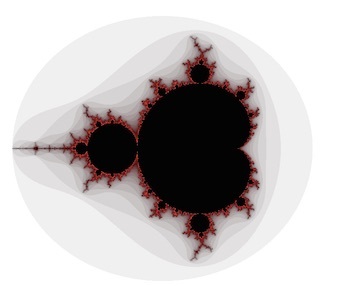 You will enjoy it and be impressed of the different images of the Mandelbrot set.